Hey, Creatives - Join us for this rad workshop! Let's bust these myths together! There will be a lecture and a Q&A session, so not only will you leave with helpful handouts, actionable goals, and useful techniques - you will also get the chance to ask your questions to an elite business coach with over 28 years of experience! Melissa McFarlane is an internationally-recognized coach with over 28 years of experience in executive, business, and personal coaching. A sought-after speaker, Melissa also has designed and taught many training programs and workshops around the USA and abroad, and coached 1000’s of executives, creatives, and teams worldwide. At Creative Successful Entrepreneurs, Melissa helps RIGHT-BRAIN creative visionaries and mavericks to get their big ideas into the world effectively. In her Catalyst Incubator, Melissa works with successful professionals who have accomplished much, guiding them to do more than they ever thought possible. Working in private and elite small group environments, Melissa now helps her clients in both realms to create new personal and professional visions, define timelines and action plans, learn skills, assemble support, maintain accountability and ultimately make good on the promise of lives. Sara is a lover of lattes, spontaneity, popcorn & laughing loudly. She's a go-getter with a background in Art Education and Photography who loves to see others thrive. Sara is dedicated to helping others through positivity, education, and inspiration. After founding a photography business, Sara realized something was missing. 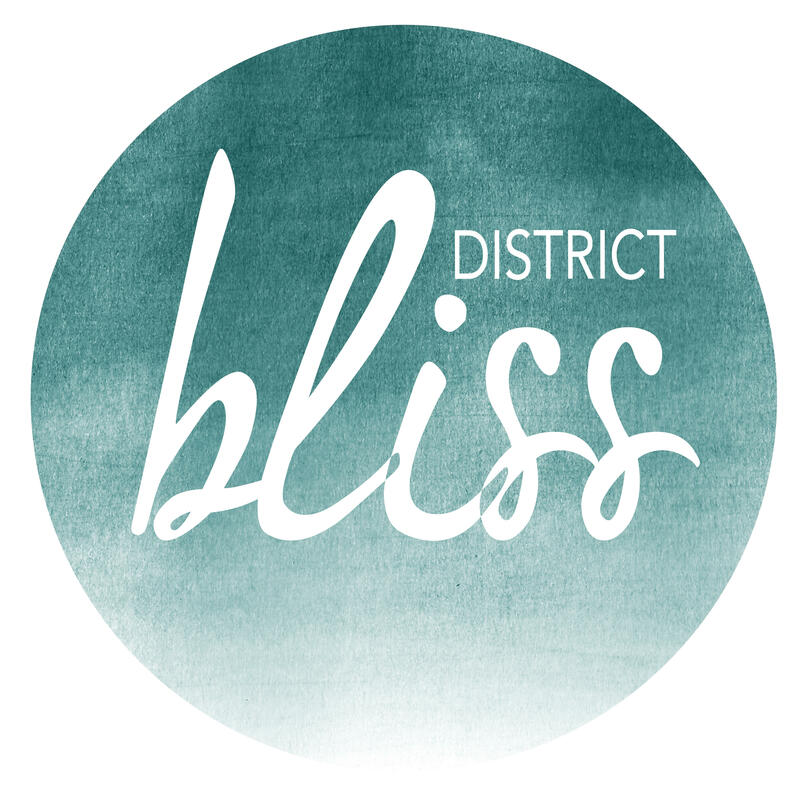 Hoping to bring together a community of supportive and like-minded creatives, entrepreneurs, and artists, she launched District Bliss in Washington DC. Since then, District Bliss has spread across the United States. Sara has - and continues to be - amazed at how many wonderful, talented people have joined the District Bliss communities across the USA!